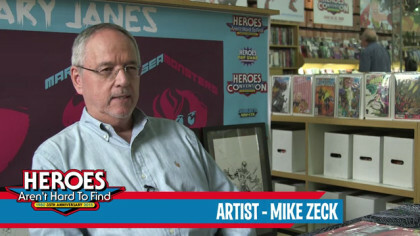 We recorded a great little interview with Mike Zeck while he was in town for his signing. Check it out! SETH’S PICK :: DEADLY CLASS #1: You’ve undoubtedly heard one or more Heroes staffers extolling the recent virtues of writer Rick Remender. With quality work on titles like Captain America, Uncanny Avengers, and Black Science, Remender is approaching that sought after balance between writing big mainstream super hero comics and critically acclaimed creator-owned titles. 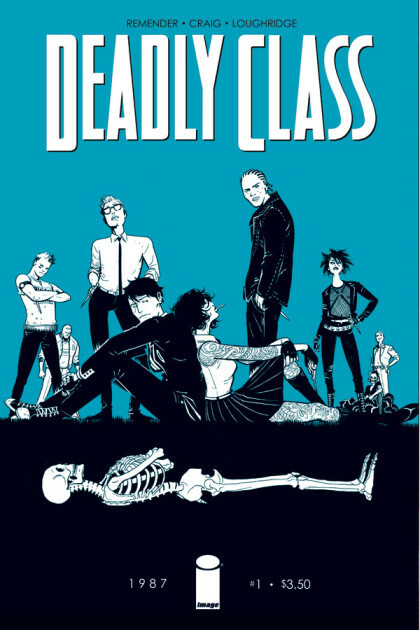 This week Remender returns with yet another new creator owned series for Image: Deadly Class. Produced in collaboration with artist Wesley Craig, this series set in the ’80s features disaffected high school students who happen to study at a school for world class assassins. It’s all the angst of high school combined with the frenetic energy of an action movie. With yet another promising new series (Low) coming from Image later this year, Remender continues to reiterate his place among the comic writing elite. 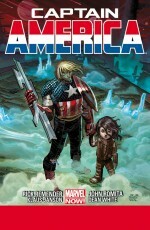 JUSTIN’S PICK :: CAPTAIN AMERICA #2 : My personal favorite of the Marvel NOW! relaunch couldn’t get a second issue out soon enough. 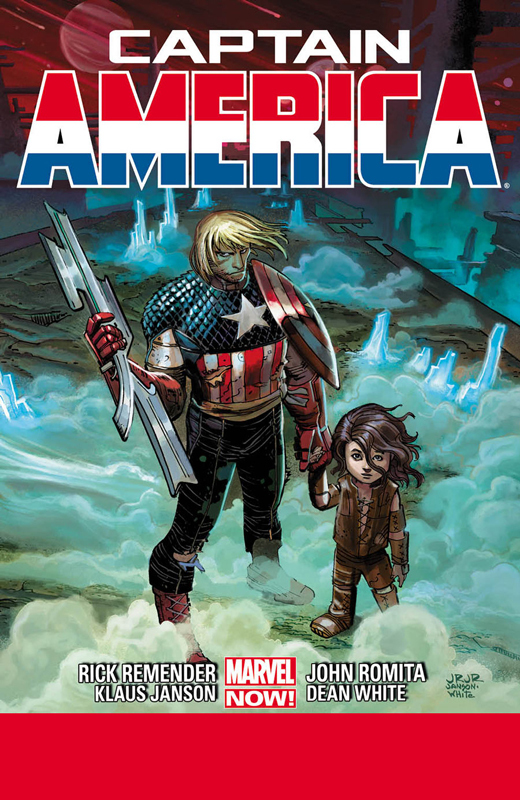 With a star-studded creative team like Remender, Romita Jr., and Janson (not to mention unsung hero Dean White), this book is getting Cap back to basics: frantic fisticuffs, scintillating sci-fi, and vile villains. If you missed issue one, fear not! Issue two is sure to deliver the same level of quality entertainment.